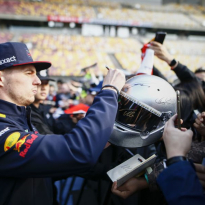 A noticeably frustrated Christian Horner believes that Red Bull should be on the second row of the grid for the Chinese Grand Prix in Shanghai, after traffic problems denied Max Verstappen a flying lap, much to the Dutchman's frustration. 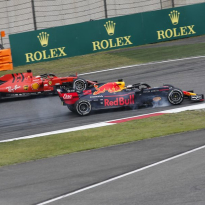 Verstappen allowed Sebastian Vettel past and as he edged towards the line for his fast lap, he was forced to slow down again as a Renault came up the inside. 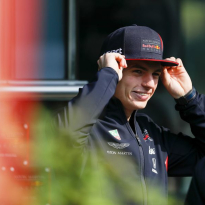 Verstappen went ballistic on team radio and also to Dutch TV station Ziggo Sport in the aftermath, vowing to 'f**k them up' in future, in reference to other cars on the grid. 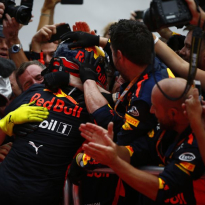 Horner told Sky Sports F1 that he thought Max had the pace to at least split the Ferraris in third and fourth, saying: "The was a bit of jockeying for position just before the start of the lap, Max was in a good position, Sebastian passed him on the outside, then a Renault passed him and he held back again. "With the clock ticking down the way it was, he didn't make the line in time. It was a shame because I think we could have made the second row today. 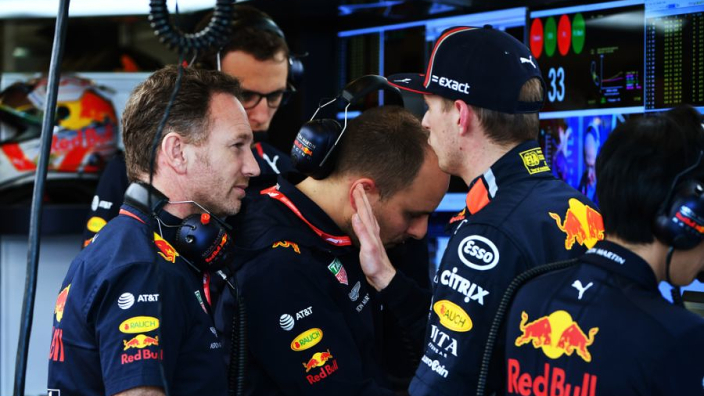 "It means we have to race harder tomorrow."